Preventative eye care plays an important role in protecting vision and general health. Because it is always easier to prevent problems than to fix them, regular exams by skilled ophthalmologists can catch infections and identify eye conditions quickly – making for a healthier life for you and your family. 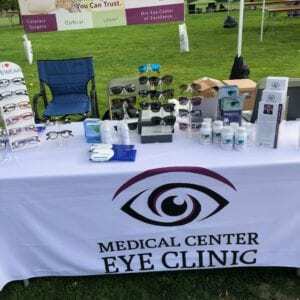 As a rule, people under 50 years of age should have an exam every two years, while seniors and those wearing contact lenses should be seen once a year. Every child should have a vision screening or an exam at least once before starting school. If you are experiencing trouble with your vision, don’t wait for a recommended eye exam – please visit your eye doctor right away if you believe you are experiencing an infection, injury, or degradation of vision in the eyes. 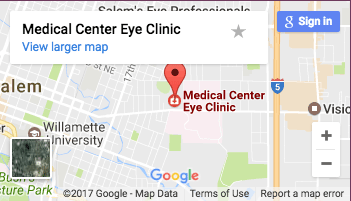 Call us at (503) 581-5287 to book your appointment with Medical Center Eye Clinic. ← Change is in the air for August, Dr. Tibolt has retired!